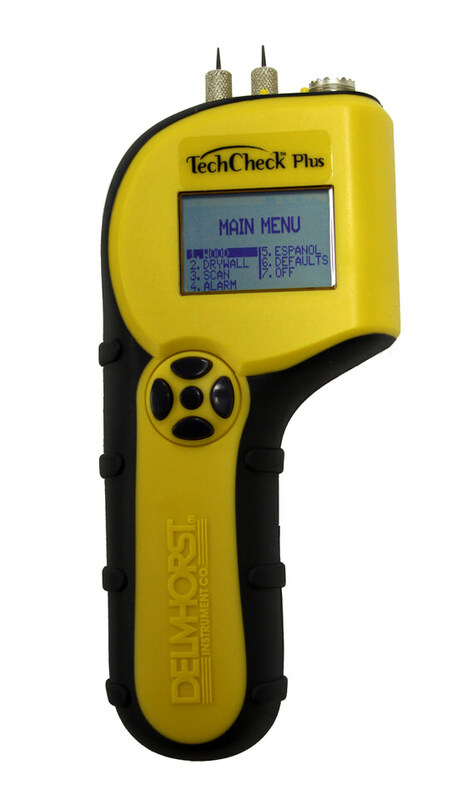 A fast and accurate pinless wood moisture meter that provides non-destructive testing with an easy-to-read analog display that’s ideal for use by contractors, mill operators, and others. 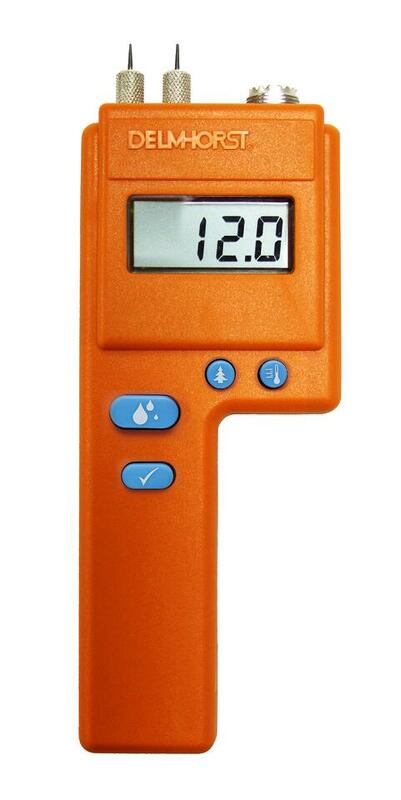 This 3-in-1 device combines pin and pinless moisture meters with a thermo-hygrometer to provide a suite of moisture testing tools in one convenient package. 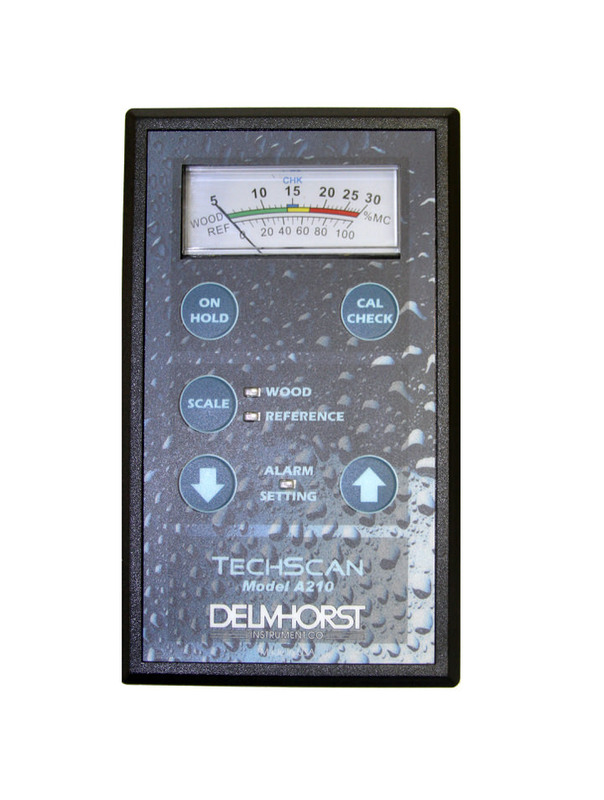 Great for verifying ambient humidity conditions in the storage site and testing EMC in wood products. 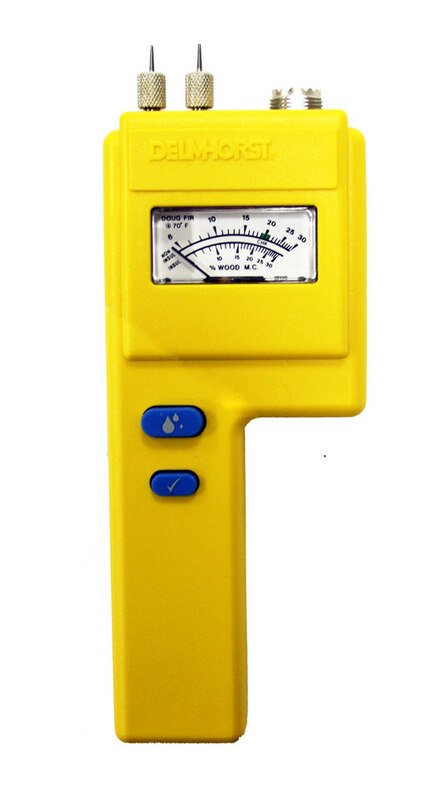 A convenient 2-in-1 moisture meter that combines both pin and pinless moisture testing modes in a single, easy-to-use digital moisture meter. The flexibility of having both reading modes is great for professionals who need a versatile device for different situations. 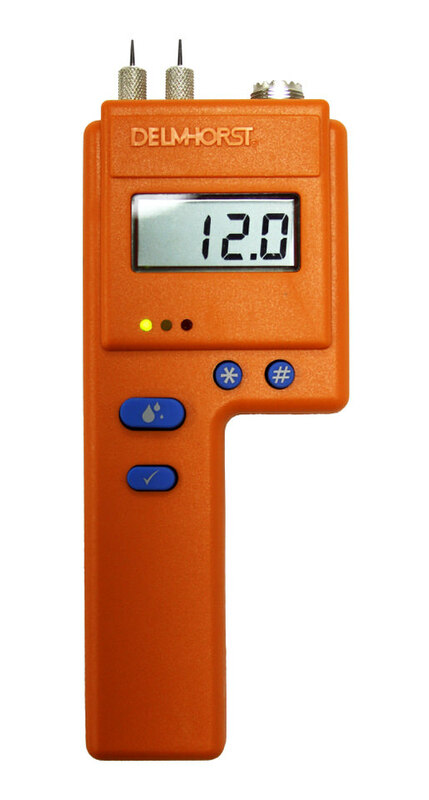 The HT-4000F is a standalone humidity gauge and temperature sensing device that many mills may find useful for checking conditions in the kiln prior to drying their lumber. Wood manufacturers also find it useful for testing RH to determine what the EMC of their lumber should be. 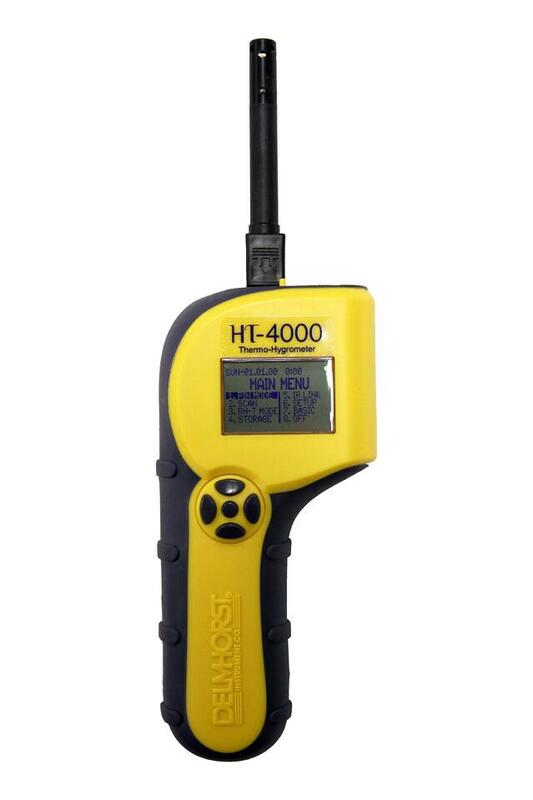 Flooring installers find the HT-3000 to be an invaluable tool for checking the relative humidity of an installation site prior to their flooring installs—which helps them ensure that their wood floors are at EMC before they begin. 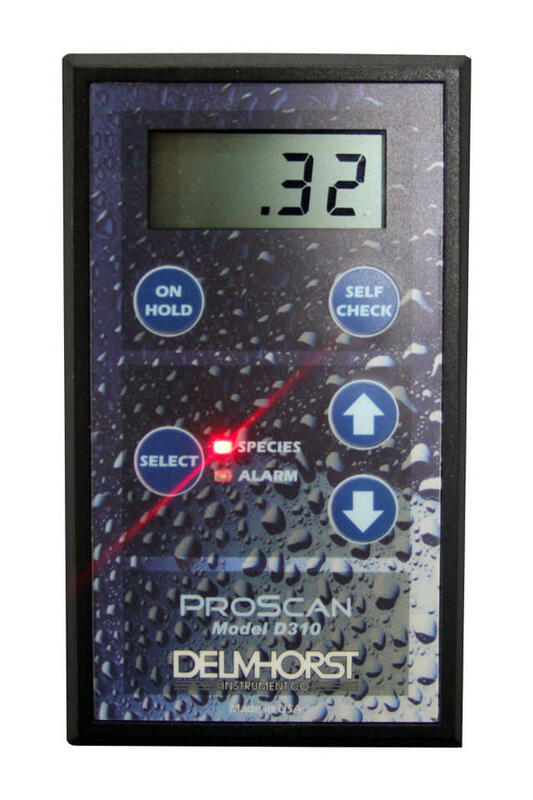 Many experts consider the BD-2100 to be the best moisture meter for their needs. This versatile device has a universal probe socket for use with any Delmhorst electrode—making it a flexible tool for many testing needs in the flooring & wood industry. 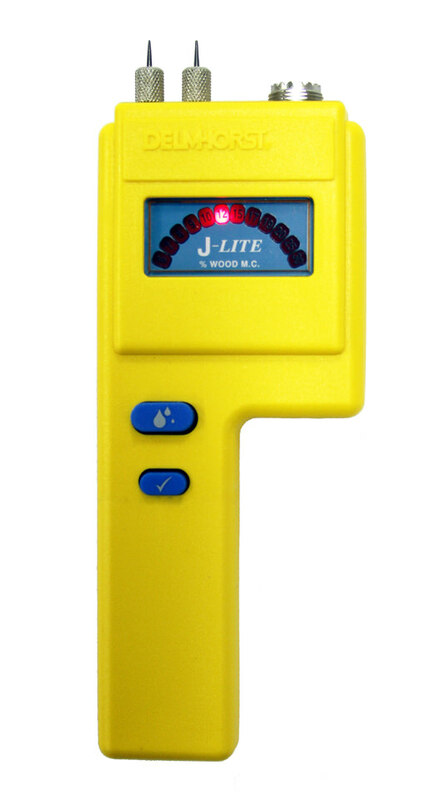 The J-Lite is a moisture meter for wood that has a simple, easy-to-read light-up display that’s perfect for newbies and experts alike. This pin-type wood moisture meter features a classic analog display and compact handheld form factor that’s great for installers, woodworkers, and small shops alike. 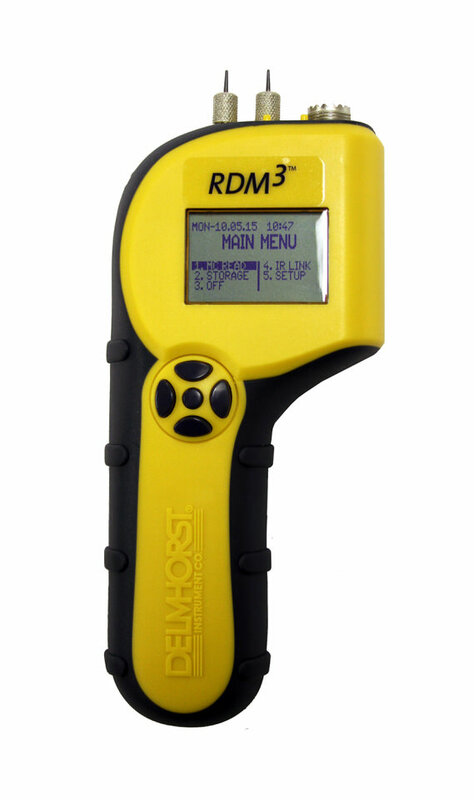 The RDM-3 is a powerful handheld wood moisture meter that’s packed with special features and functions that are tailor-made for users in the lumber and woodworking industries. Collect, store, and transmit key statistical data with ease! A favorite among dry kiln operators for years, the RC-1E’s durable and elegant hardwood case, classic analog design, and wide moisture measurement range have helped it withstand the test of time! 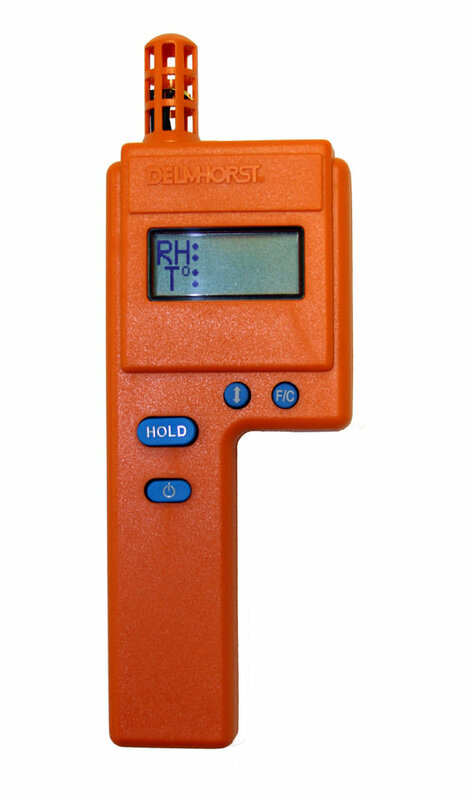 This tool allows kiln operators to easily (and safely) monitor the moisture conditions of wood in the kiln using any pin-type Delmhorst moisture meter from outside the kiln! 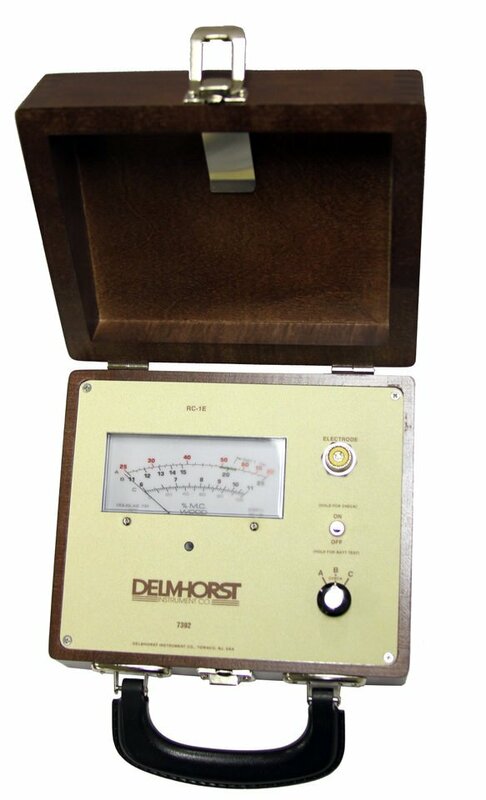 Need Help Find A Moisture Meter For Flooring Wood Products? 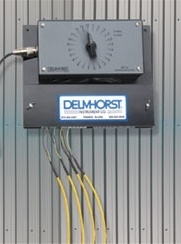 Contact A Delmhorst Moisture Meter Specialist Today!